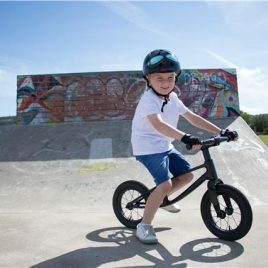 Karbon Kiddimoto Balance Bike The Lightest Balance Bike in the World, and what a super present for someone special. Made from Exotic Carbon Fibre and nothing compares! !